Homecoming weekend is a great weekend to spend time with friends and family and enjoy all the fun activities Belhaven has to offer. 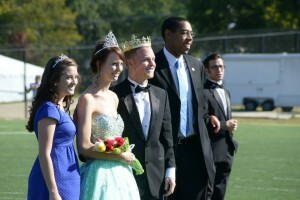 Homecoming festivities kick off Friday morning with Discover Day. Prospective Belhaven students have an opportunity to tour the campus, meet with faculty and staff and enjoy a meal in the Dining Commons. Also on Friday, The Class of 1964 celebrates their 50-year class reunion at the home of Patsy Skinner Bozeman. A panel of Biology alumni will offer expertise and guidance to current and future students in a panel discussion slated for Barber Auditorium. Both events are scheduled for 6:00 p.m. 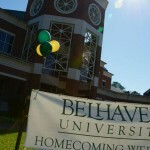 The Belhaven cheerleaders will host a bon fire and pep rally Friday night at 8:00 p.m. on the football practice field. Coach Hal Mumme and team captains are scheduled to speak to the crowd. And of course, smores will be provided! 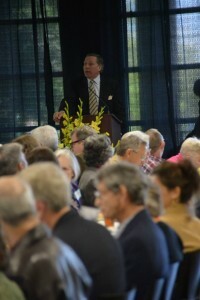 The festivities continue on Saturday with the 50-year Club Annual Fall Meeting, held in the Joy Lackey Room. New members to this prestigious group will be inducted. The Alumni Luncheon takes place at 11:00 a.m. at Wilson Hall, which will be formally dedicated at this time. Join us as the Blazer football team takes on Reinhardt University at 1:30 p.m. at Newell Field. 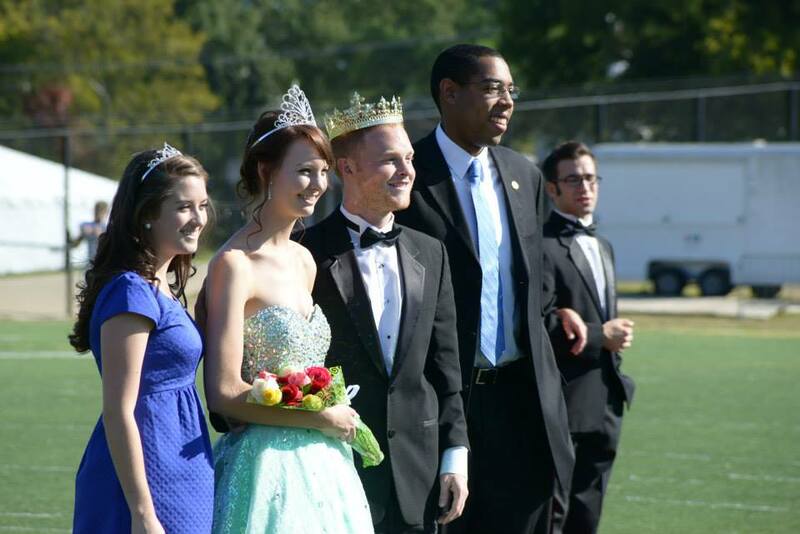 Stick around for halftime as the 2014 Homecoming Court will be presented. This weekend ends with dancing. Starting at 7:30 p.m., the Belhaven Community Dance Concert is held in the Center for the Arts. Come watch as Belhaven hosts local dance companies, ministries, and studios. Local performing groups featured in this concert include: the Ballet Magnifcat! Trainee Company, Power APAC Dance Ensemble and dance students from Mississippi School of the Arts. General Admission is $10 and $5 for seniors and students. Faculty and staff receive complimentary admission. If students want to dance themselves, the traditional Homecoming Dance takes place at the Mississippi Children’s Museum (2145 Highland Dr, Jackson, MS 39202). The dance starts at 8:00 p.m., and the fun continues until midnight.